We analyse your business opportunity and what your customers are thinking about and how to place your site to their place and generate keywords to flourish online. Identifying the successful sites among many what creates the difference is the right choice of selecting keywords. Selecting wrong keywords can be proved more worse because it leads your site to undo all stuff again. Keyword selections is an initial stage of creating your brand awareness. 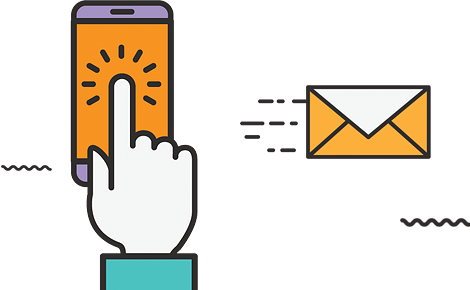 Connect Firm has experience of dealing with keyword research more than 4 years and its Google Analytics certified team members are expert in generating keywords that give your business competitive advantage. 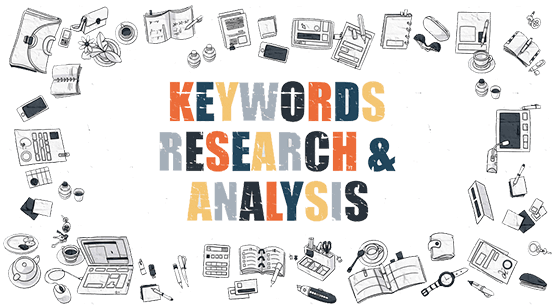 Our keyword research is highly based upon the generating revenues to your door through attracting keywords that most of the good prospective customers search as involves long tail keywords in search engines. We collaborate many times while researching on keywords for hearing from you about your potential clients, their needs and preference then adopt it using our strategies to drive revenue that your business desire.